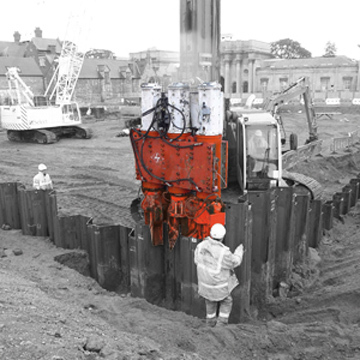 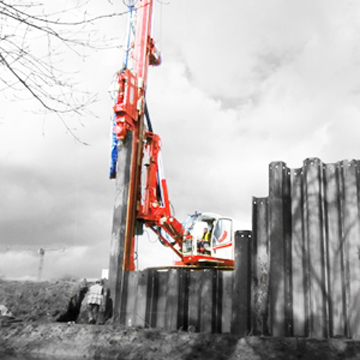 -Accurate pile positioning and high productivity thanks to the rotating mast. 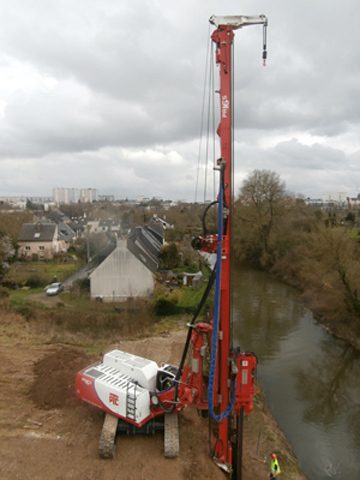 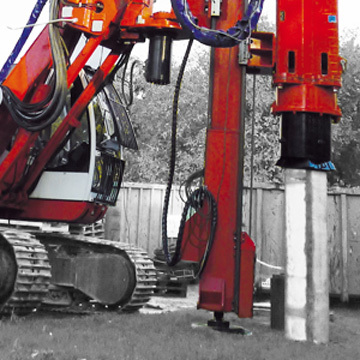 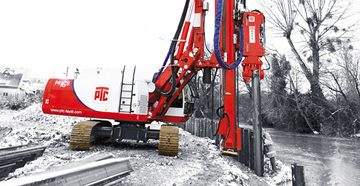 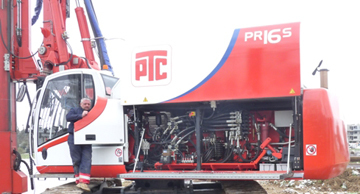 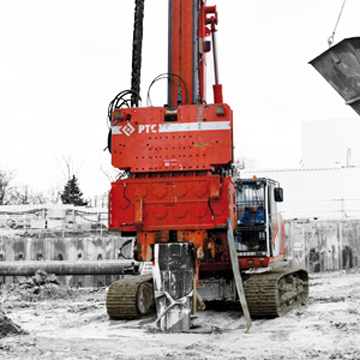 PTC Piling rigs can work various piling tools mounted on the leader mast : Vibrodrivers, Hydraulic Hammers and Hydraulic Press. 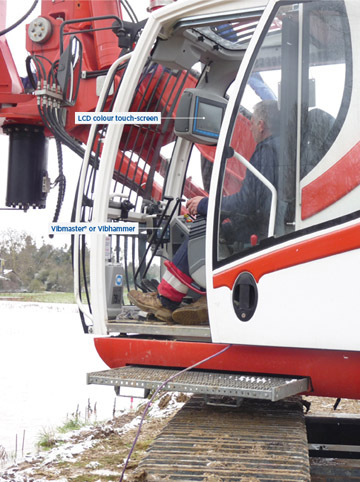 Both doors of the carrier slide automatically upwards leaving a wide opening to access all hydraulic components and engine bay, which facilitates interventions on the job site.